Mobile app marketing is the new trend that is redefining how most firms and organizations sell and market their products, advertise themselves and function on a regular basis. Although the new mobile marketing trend has taken the marketing scenario by storm and intimidates businesses who cannot cope up with the change.Mobile app marketing is the new trend that is redefining how most firms and organizations sell and market their products, advertise themselves and function on a regular basis. 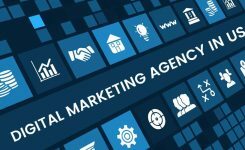 Although the new mobile marketing trend has taken the marketing scenario by storm and intimidates businesses who cannot cope up with the change. There are competitors who are magnificently adapting the mobile marketing trend and acing their game. With the evolution of digital media, more and more people are getting drawn towards the usage of smartphones. Now, there is an app for every purpose and people are being able to get their tasks done with a simple click on their phones. Smartphones are turning to be the hub of every one’s lives. A good mobile app development company will rescue you from the hassle of creating a worthwhile mobile app. 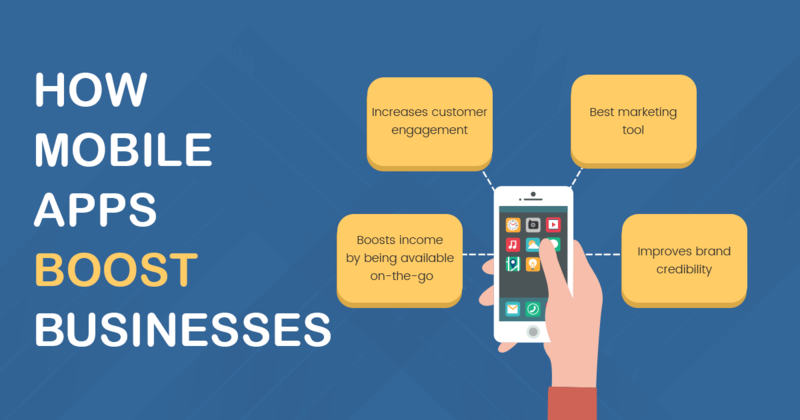 If you are looking for another productive method for generating revenue aside from your website and physical store then you must consider opting for a mobile app. 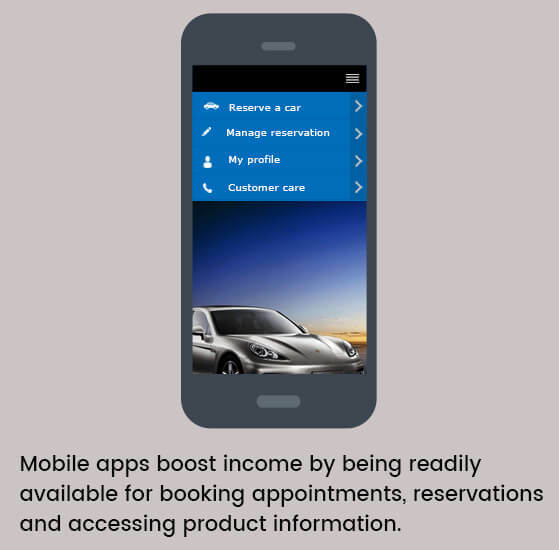 This mobile app service can include options for booking appointments, reading more about the product description, buying goods and services etc. 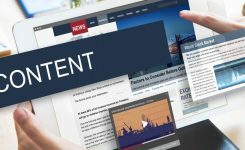 This can be made functional to your customers in a few clicks and taps. You can very well charge the app users for in-app adverts and also when they upgrade their apps. These days the consumers are constantly addicted to their mobile phones and therefore they get glued to anything that provides engagement. You must succeed in helping your customers to kill time and save their energy by bringing forth an interesting app. Then you can be assured that your app will be talked about with the customer’s relatives and friends as well! 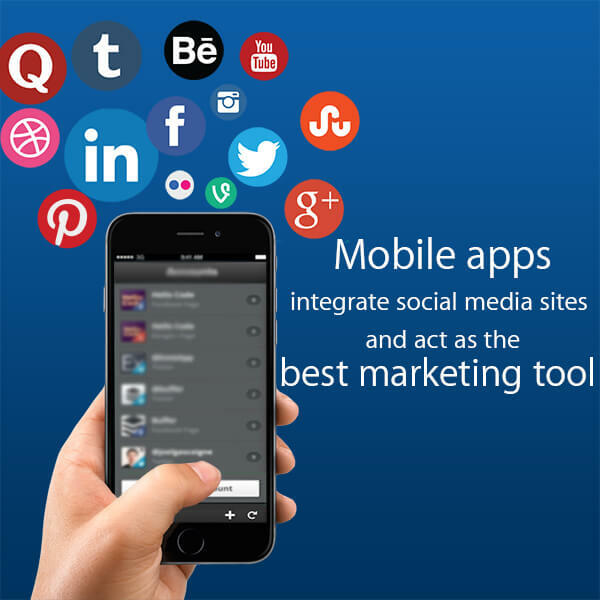 Apart from being an easy access to reach your services and products, mobile apps can act as a perfect marketing tool. It will act as the perfect platform to integrate major social media sites like Facebook, Twitter and Foursquare. This helps your customers in sharing their valuable feedback and experience while dealing with your products and services. You can thereby notify them regarding the upcoming sale or promotions to boost profits and improve brand relations with the customer. A mobile app helps you in building trust with your prospective customers by interacting with them regularly and making them aware of your brand. The more your customers trust you, the more they will be ready to commit to your brand and be loyal to you in the longer run. Mobile apps are an opportunity for you to educate your customers and boost brand credibility. 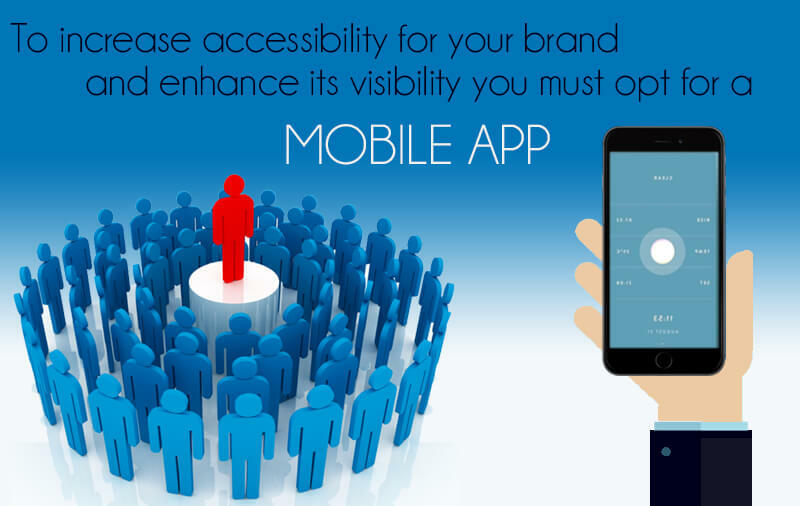 A mobile app is useful to make you stand apart from the competition and reach out to younger audiences easily. It helps your customers to gain knowledge about new offers and discounts offered by the company. By employing effective iOS app or Android app development teams you also gain insights of the average time a user spends on your app. Accordingly, you can improve or maintain your mobile app. Contact SynLogics for Best Mobile App Development Services.